Incorporating the newest manufacturing and design ideas and the most up-to-date features. 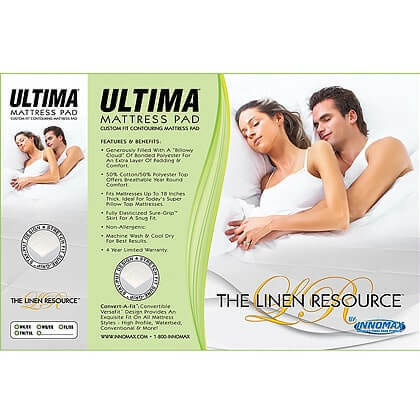 This modern day pad blends up-to-date technology and handmade workmanship for the ultimate mattress cover. Made and stocked to fit your your new or existing bed. Fits Wider Variety of Mattresses: Convert-A-Fit™ – Convertible VersaFit™ Fit Contouring Mattress Pad works on various kinds and brands of mattresses – Brand names and not so familiar names. 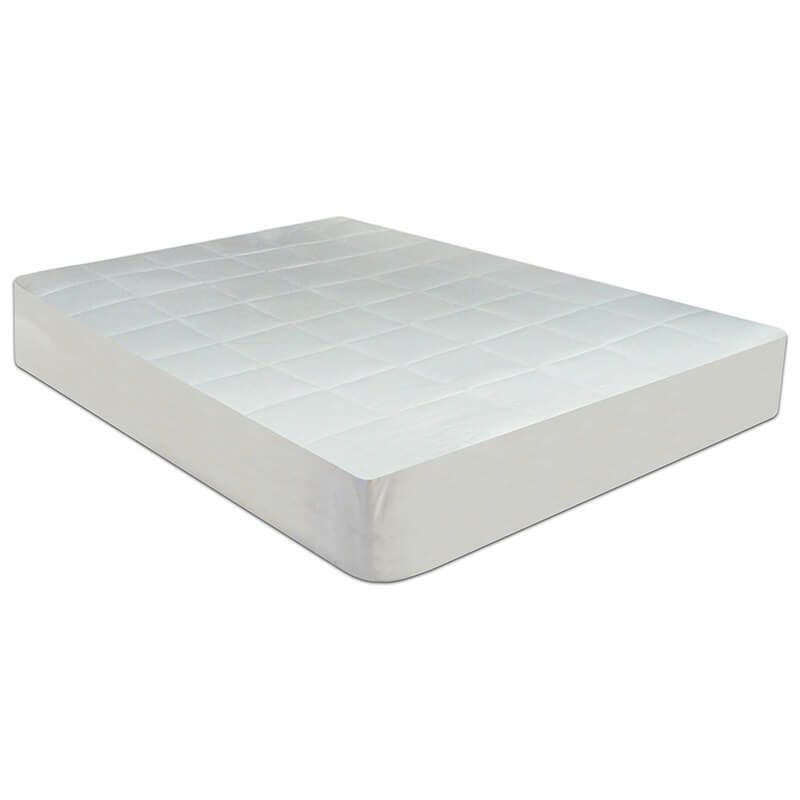 Mattresses with coil springs, latex, memory foam, gel foam, air beds, and even hard and softside waterbeds and more. More Loft: Provided by bonded polyester. The result of greater fill power makes for a generously filled “billowy cloud” of comfort and adds an extra layer of padding & comfort. Feels Incredible: Comfortably soft cotton wicks light moisture for additional protection. 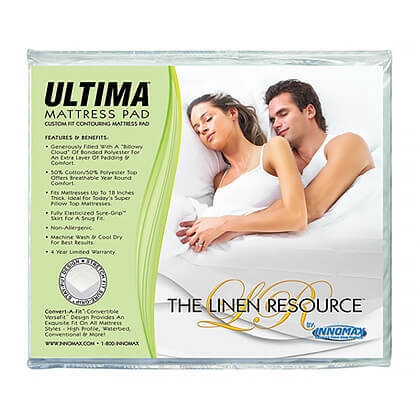 Breathable Comfort All Night Long: 50% Cotton/50% polyester mattress pad delivers better air movement and keeps you cooler for a more calming peaceful night of sleep. It Fits: Works on most any mattress, even those up to 18 inches in thickness. 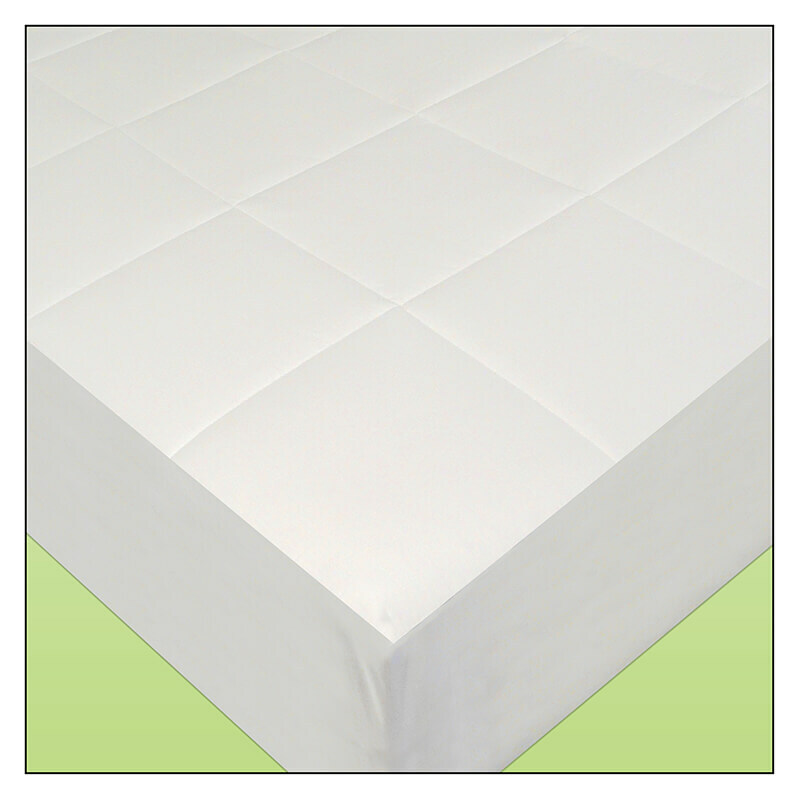 Perfect for today’s Euro and super thick pillow top beds.Stays Put: Fully Elasticized Sure-Grip™ Skirt. Simply put, it provides a better more secure fit. This is done with an elastic edging to keep them in place in the very same fashion as a shower or bathing cap. For best results: remove from dryer promptly upon completion of drying cycle and fold at once.